What a fantastic Boomrock wedding this was! 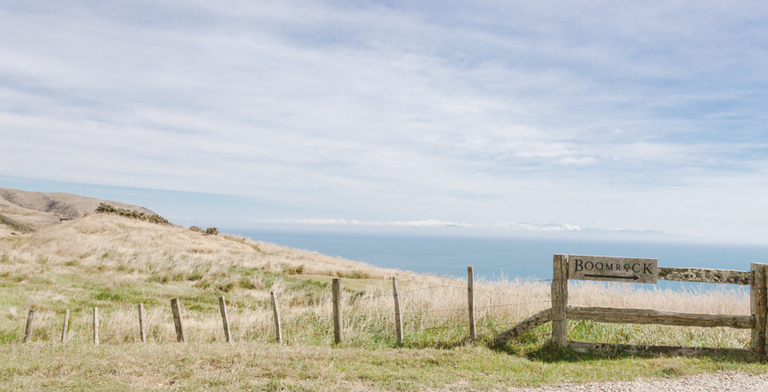 Keith and Cara celebrated their special day at this very unique clifftop venue in Wellington. Together with their Canadian and Kiwi families and friends, and their furry ring bearer Astra (who as you’ll see below was a bit reluctant to give up the rings! ), they said “yes” to a life together full of love, joy and fun. 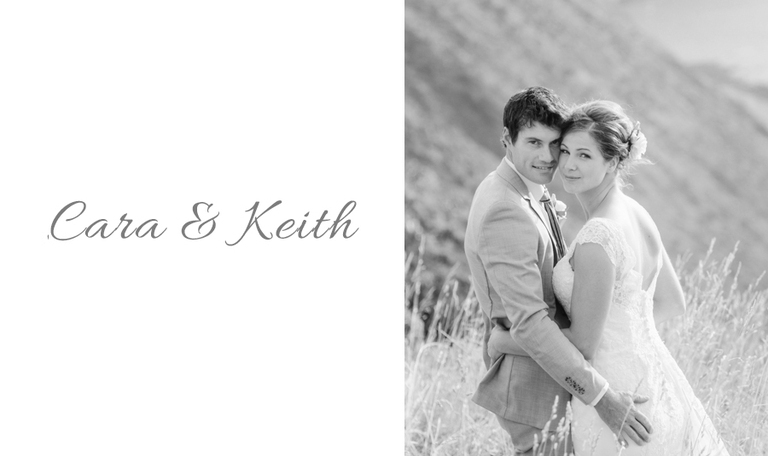 Cara and Keith it was a pleasure photographing your special day at Boomrock! And it was also great to have covered your engagement session earlier in the year. 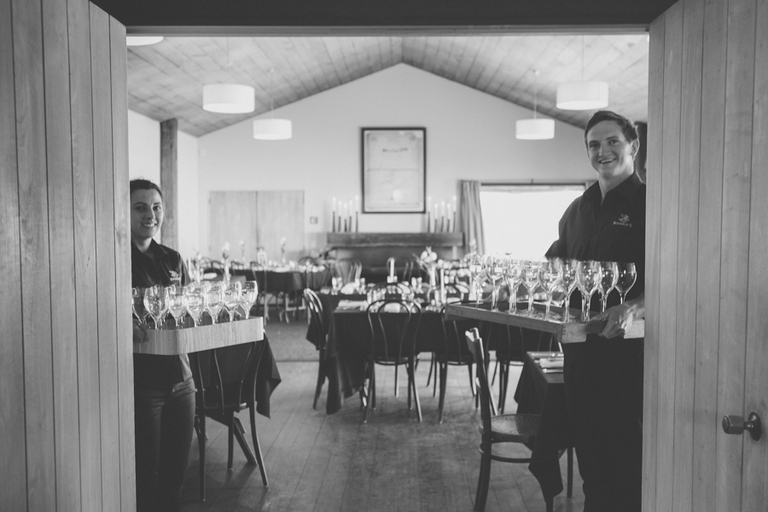 Boomrock is one of my absolutely favourite venues in Wellington to cover a wedding. If you are interested in getting married there, then you could check out my weddings at Boomrock page. 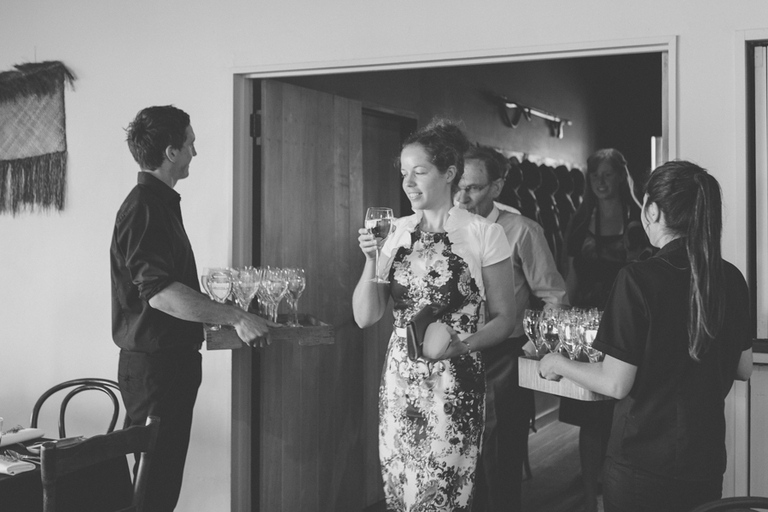 Wedding Venue: Boomrock | Wedding Celebrant: Karen Simpson | Flowers: Black Rose Florist | Hair and Makeup: Miranda Millen | Wedding Cake: Baked by a family member! « Congratulations Nik and Joanna!